His name is Jonathan Ferrell. 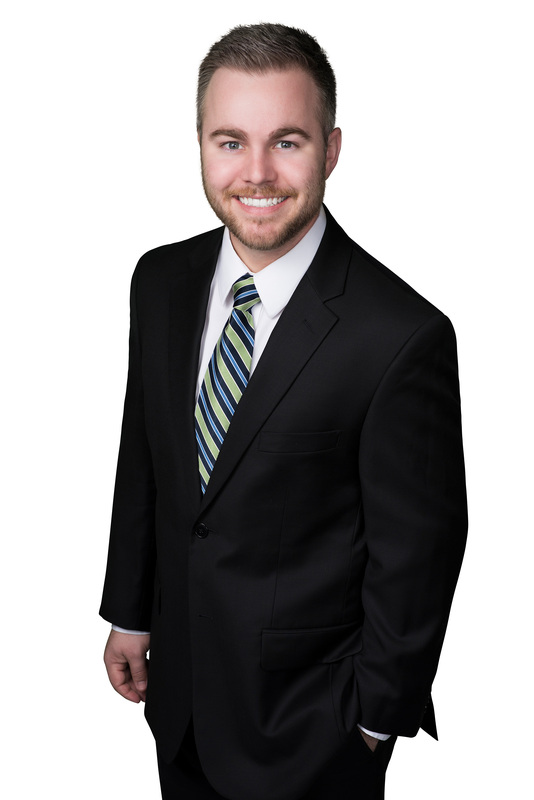 He is the Mortgage Loan Originator with CIB Funding, a division of Golden Empire Mortgage...known as Jonny on the Spot! He is a direct lender that services to the Secondary Market. We offer various loan programs such as FHA, VA, Conventional, Jumbo and USDA. 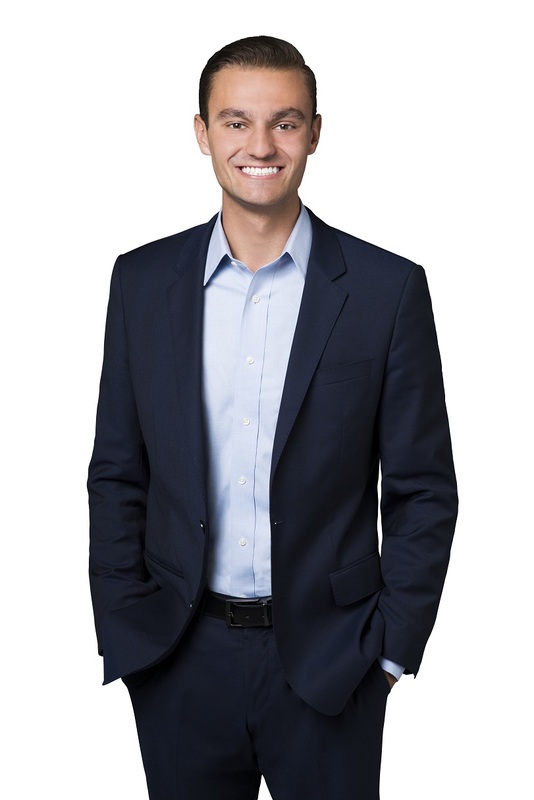 He is privileged to assist his clients pursue their dreams of home ownership. If there is any way that he can be of service, please feel feel to call or email and he will be happy to help...your personal Jonny on the Spot!!! Tatum Hakes brings to CIB Funding: Golden Empire Mortgage the highest caliber of customer service and assistance with achieving all home financing goals. Tatum takes great pride in providing her clients with the best programs offering the lowest rates including conventional, FHA, VA, USDA, and Jumbo loans. Tatum is well ahead of the curve in the latest lending programs and products to offer her buyers (and refi clients) the best financial options to their individual situation. Whether you are a first time home buyer or experienced home owner, she is the perfect person to assist you with your home financing experience. Tatum promises your transaction to be a pleasurable process and will strive to meet your needs and enhance your overall experience! 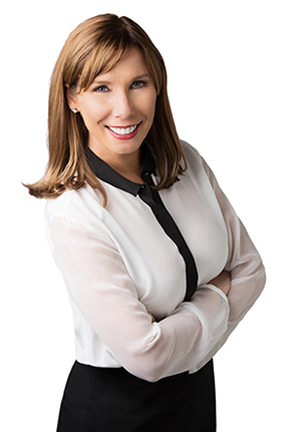 As a part of the Hakes Team she brings the passion and experience needed to ensure your loan closes...on time. 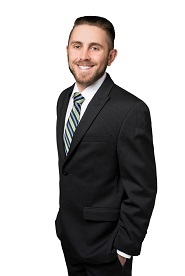 Trent Branden is a full-service mortgage loan originator that emphasizes a caliber of service and expertise to ensure a smooth transaction for his clients. He believes that communication and a deep understanding of clients' financial scenarios and goals from the start is the key to providing unparalled service. With a large repitoire of products ranging from conventional, FHA, VA, USDA, jumbo, and down-payment assistance, rest assured he can find the proper loan product, tailored to fit your needs. Emphasizing speed, technology, and efficiency to deliver your product options in a modern, digital age, Trent helps his borrowers understand their options clearly and make the smartest financial decision that best meets their needs, and funds their loan on time, every time. 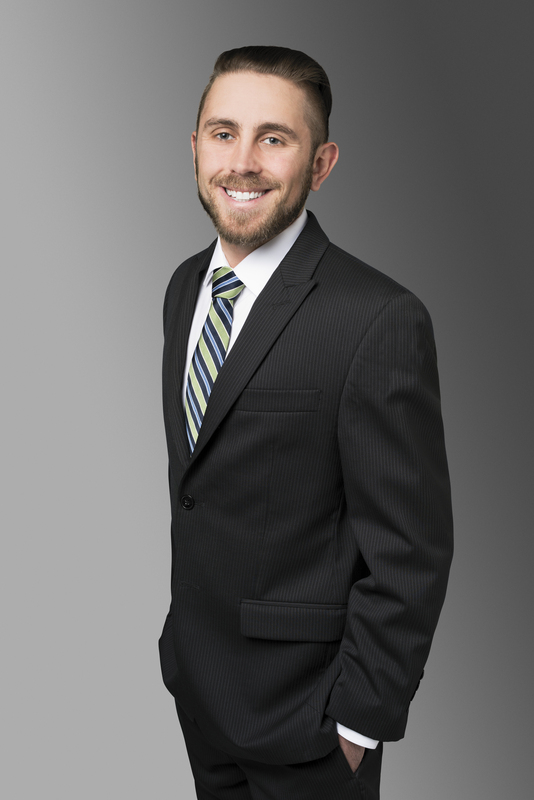 Tyler Pritkin has lived in the Temecula Valley since 1993.He has over 10years of experience in customer service and has run multiple businesses in the past. Tyler has transferred his passion to home loans. He loves loves helping others succeed in their goals and making their dreams come true. approved for your dream home!